Editor's Quote: "Their [Raleigh's] adventure bike are very much in keeping with the 'let's go out and have fun on our bikes'. I've looked at specs for the Stuntman and Roker and they are incredible bikes. Given the price point that they are at, we certainly have readers at RKP that object to the $5,000 bikes and I get that. 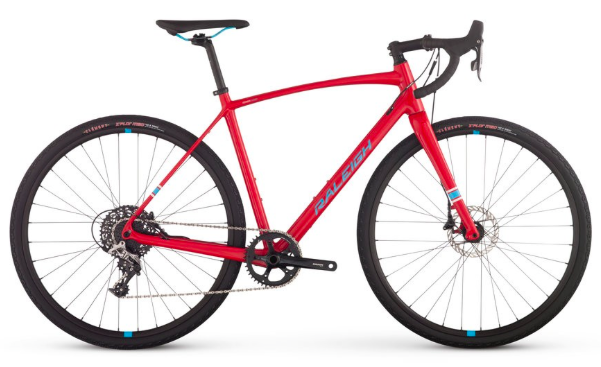 These bikes are coming in at under $3,000 and are really fine bicycles. From the spec, to the geometry, and long sizing runs that are offered in more than six sizes." To view the full podcast, click here.